Scott Land Marionettes ~ Puppeteer to the Stars! 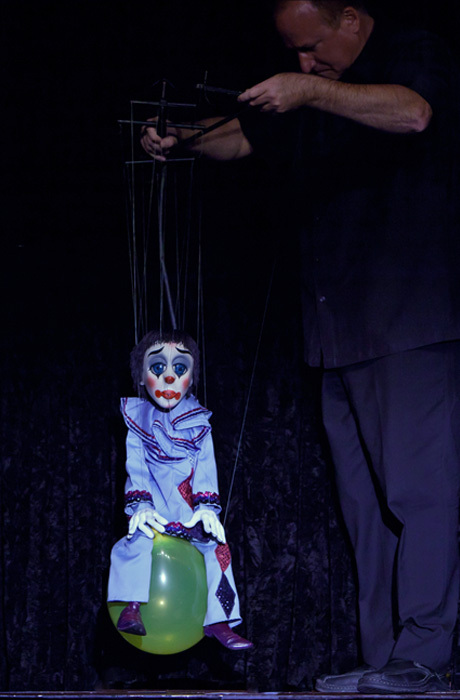 Hand-crafted, Old World-Style marionettes; completely contemporary entertainment. In our 20th year of making magic for the young and young at heart!